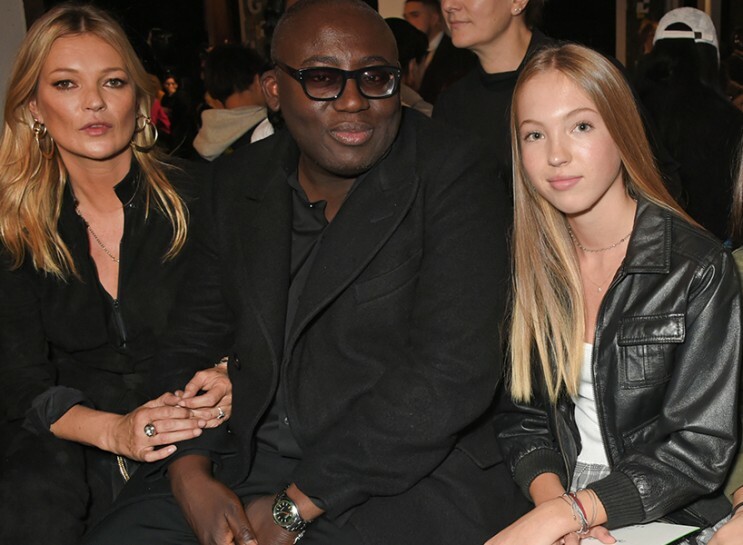 Still shamefully behind on your fashion week catch up duties? 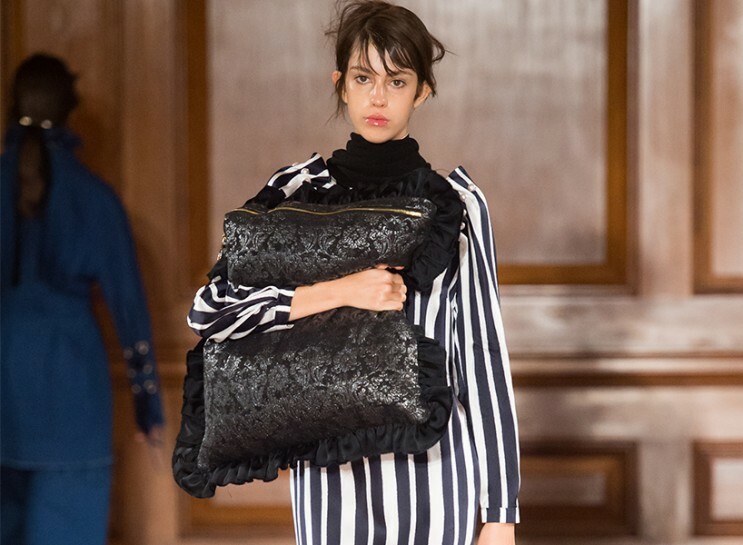 Well, London Fashion Week has come and gone and guess what? A bunch of stuff happened. Here are the only 10 things you need to know, from what models stole the shows to what bags are hawt to who sat in the FROW. After a terrorist attack in Parsons Green early in the week, Londoners—including mayor Sadiq Khan—rallied around LFW and the city’s creative talent. Khan attended Molly Goddard’s show the day after the attack, because keep calm and carry on. There were pillow-inspired evening clutches at Mother of Pearl and they made us anything but sleepy. 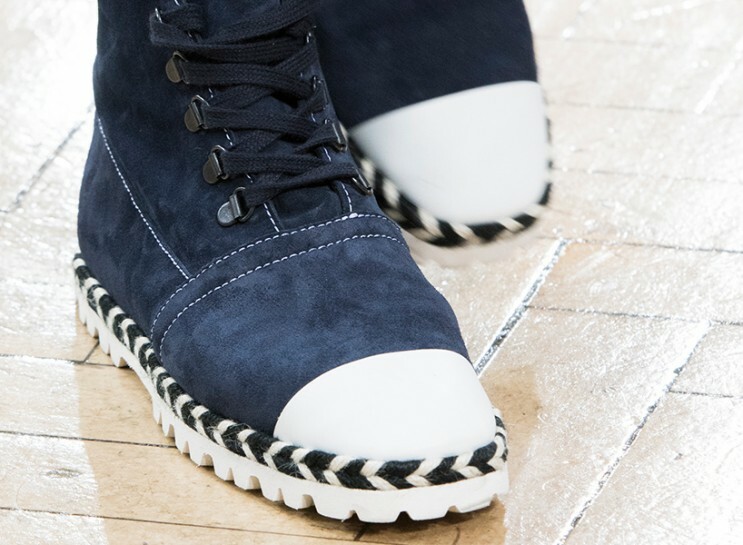 Yes to the suede espadrille/desert boot hybrids at JW Anderson! This Gucci one in particular stole all the street style shine. 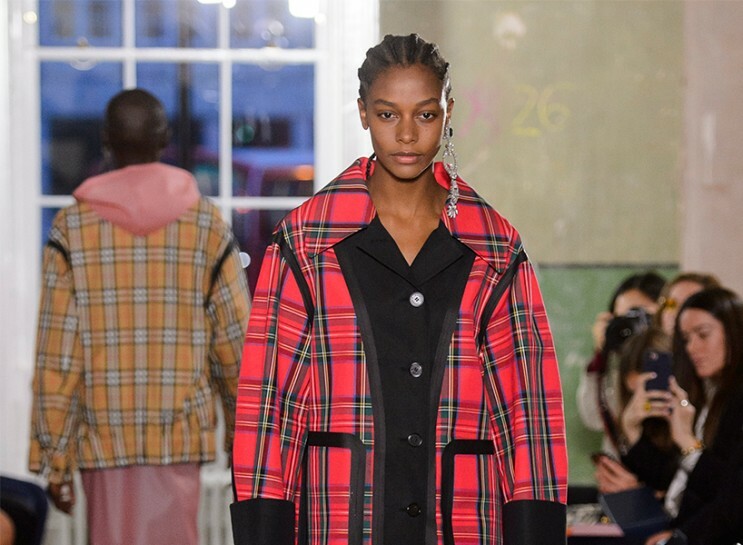 Fresh off a check-heavy collab for Gosha Rubchinskiy, Burberry launched an OTT plaid collection of its own because streetwear is the new fashion god. She sipped champers with British Vogue editor-in-chief Edward Enninful and Sir Philip Green like it ain’t no thang. Kaia, are you seeing this? 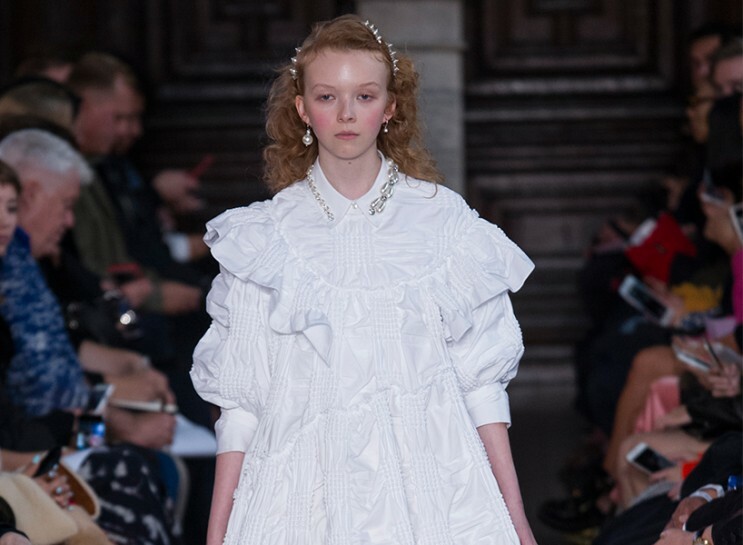 Simone Rocha riffed on childhood innocence, Mary Katrantzou took inspiration from the games she played as a kid and Molly Goddard kept it girly-chic as per usual because literally no one wants to be a grown-up right now. Last season it was the gem-embellished Croc. And now this (possibly even more hideous??) 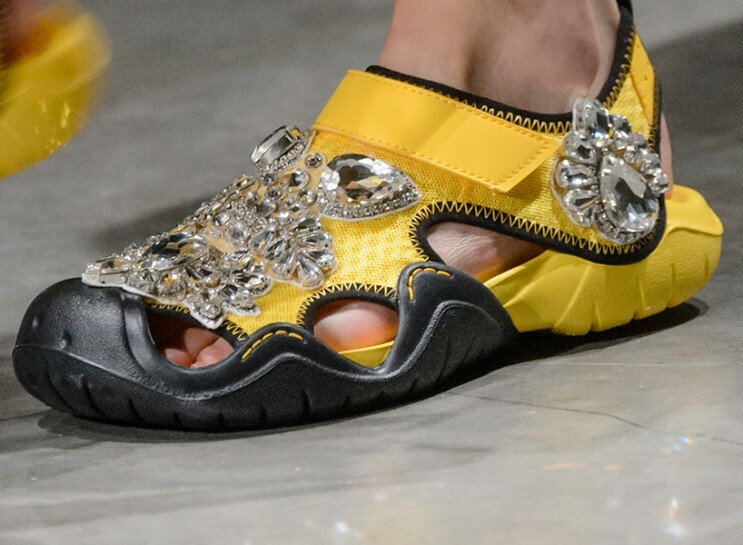 underwater sport sandal situation. Tommy Hilfiger shut. it. down. The all-American designer closed the week with a full-on “RockCircus” complete with flashy circus lights, a live performance by the Chainsmokers, plus Gigi Hadid and all her babely pals. Lucky Blue Smith, hello.